Light and small container appropriate for reduced spaces. 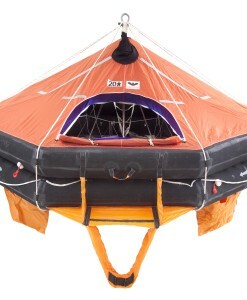 Installation heights up to 25 meters and ﬁ re retardant chute. 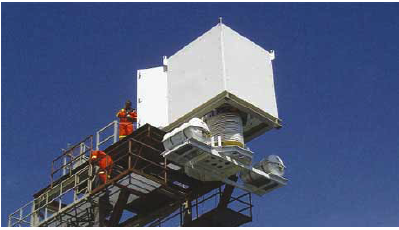 Operational in air temperatures ranging from 0ºC to +65ºC. 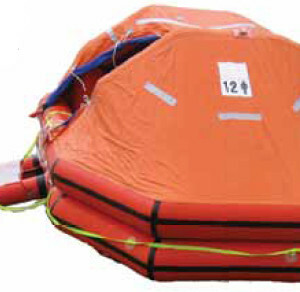 Standard capacity of 25 persons expandable with the use of additional throw overboard liferafts. The container is the structural interface to the platform deck. 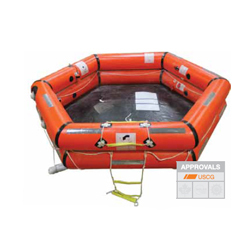 It protects the evacuation chute against all types of weather and consists of a load bearing welded frame for bolting onto a foundation in the deck structure. 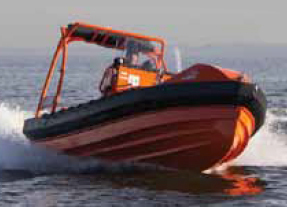 The foundation is integrated into the deck structure, either in-deck mounted or cantilevered out from the deck edge. 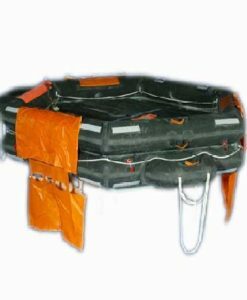 The evacuation chute provides a simple, safe and reliable method for transferring evacuees from deck levels down to sea level. It is divided into cells with speed retarding slides running at opposing angles in a zigzag effect. Openings in the chute located behind each slide, provide easy entry and exit at any level. The speed retarding slides also permit evacuees wearing lifejackets, survival suits and breathing apparatus to pass safely through the chute. 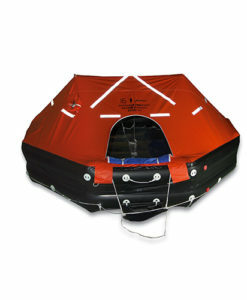 The length of the chute is calculated to allow for side motion under strong wind and current conditions. 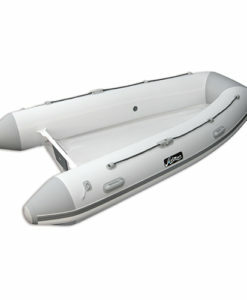 The system is drop released using a special knife or pneumatic cutter. 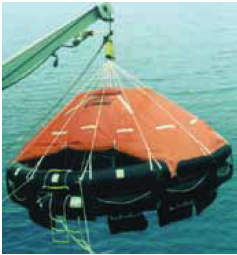 After the strap has been cut the stabilising weight, boarding platform and chute fall freely down to sea level. 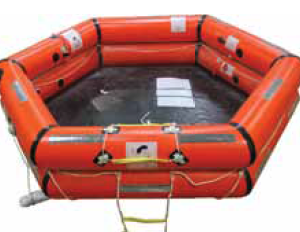 The boarding platform inflates automatically and acts as sea reference point where evacuees can await dry transfer to throw-overboard liferafts or fast rescue crafts. 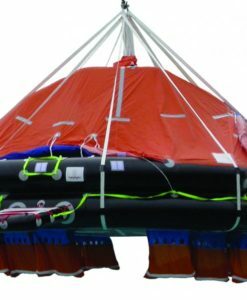 The stabilising weight is attached to 3 winch wires at the base of the chute and hangs below the waterline when deployed. 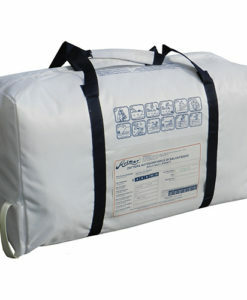 It keeps the escape passage/chute taut and reduces side motion from wind and sea current. This unit must be serviced annually.